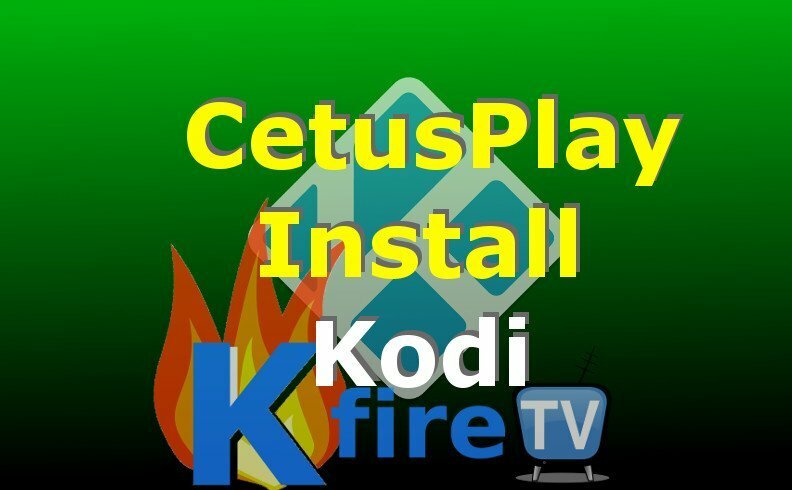 This tutorial shows you how to perform the CetusPlay Kodi install process, which will install Kodi on FireStick for you and give you mouse control from your Android smartphone. After CetusPlay launches, press Manage Connections. Then press the icon of your Firestick or Fire TV, which says “Smart TV” or “Fire TV”. Wait for CetusPlay to install on Firestick / FireTV. Then select “App center“. 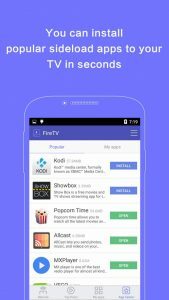 From the App center, you can 1-click Install the best streaming apps for Firestick in a flash! You’re almost done. Use the steps below to install Kodi on Firestick with CetusPlay. 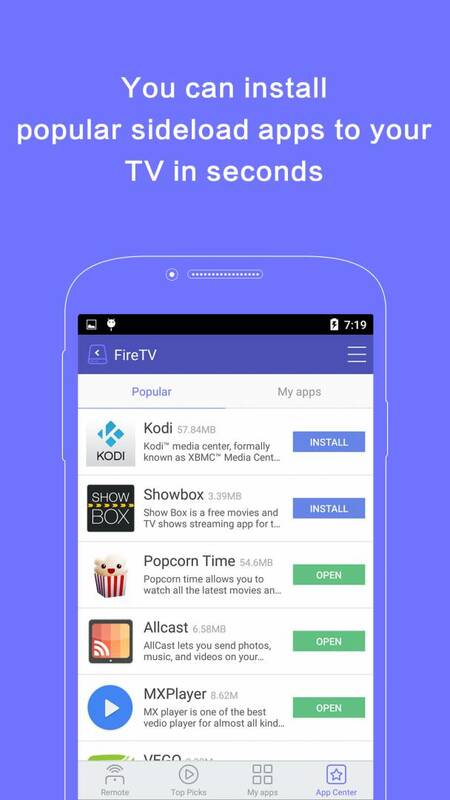 After Kodi is installed on FireStick using CetusPlay, press “Open” on the Firestick screen by using the Fire TV remote. 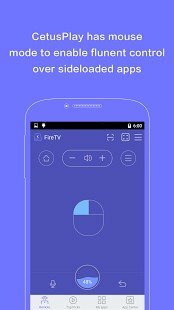 Optional: Install more great streaming apps on your Firestick or Fire TV, such as Terrarium TV and Mobdro. The CetusPlay app has a built-in mouse app that allows you to control Kodi from your smartphone. This is particularly useful if you’re in the “I lost my FireStick remote” boat. CetusPlay’s mouse feature allows you to Navigate Kodi using D-Pad, the phone’s screen as a touch pad (laptop style), “mouse pad” mode, and even a keyboard (much easier than using Fire TV remote to hunt and peck). There are 2 versions of the CetusPlay app for Android: A version for phones and a version for TV Boxes. You most likely want the Phone version, which can be downloaded here (or download the APK file here). The TV Box version of CetusPlay can be downloaded here (or download the APK file here). Thanks to Bandu for the helpful tip via our Facebook page to write this article on CetusPlay. It’s user suggestions like this that help us give the Kodi community the latest info they need to keep streaming. CetusPlay is a great way to install Kodi with Android smartphone (aka sideload Kodi) without using Apps2Fire, AGK Fire, or iOS Sideloader for Fire TV for iPhones.